Don’t take our word for it. See what other people are saying about us. 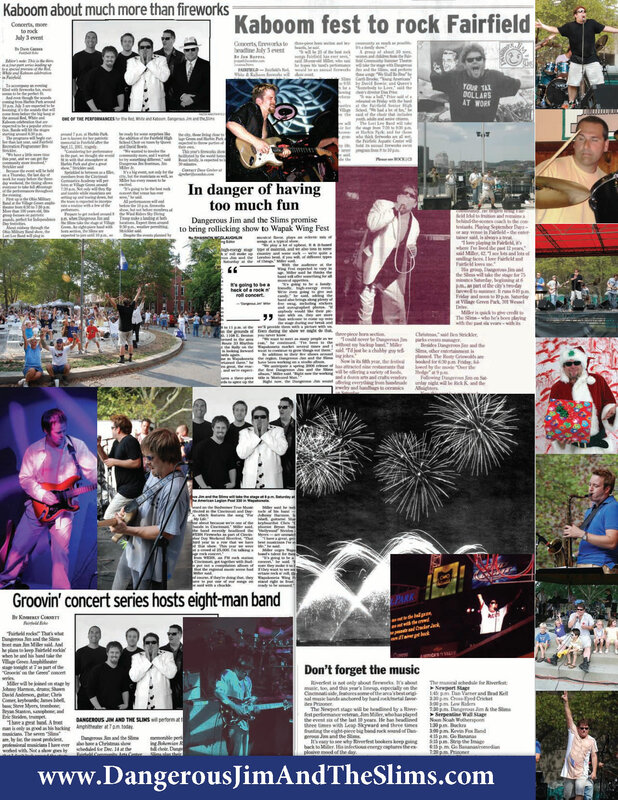 Below are some of our press clippings. We are always happy to do interviews, promotions, or anything to help make your event a success. Contact us for additional info or click here to hear a sample radio interview.